Be prepared for the unexpected occurrences that can affect your business, such as fire, theft or injury. 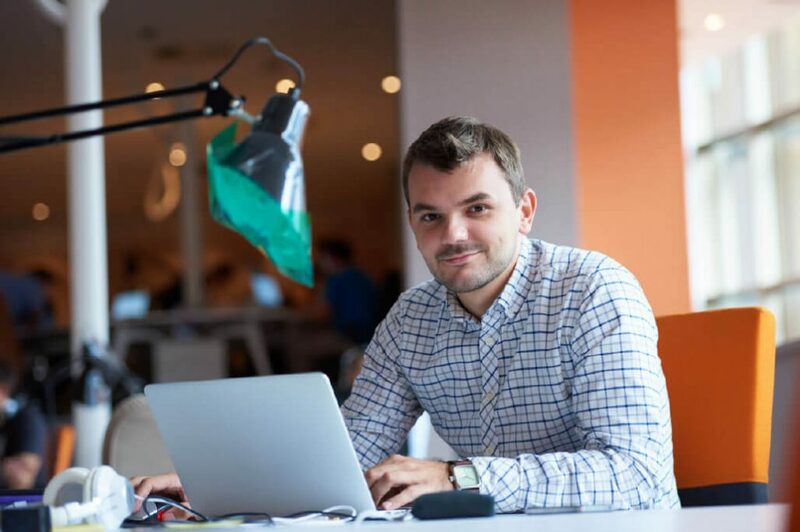 Peace of mind is one of the many benefits of selecting the right insurance for your business. 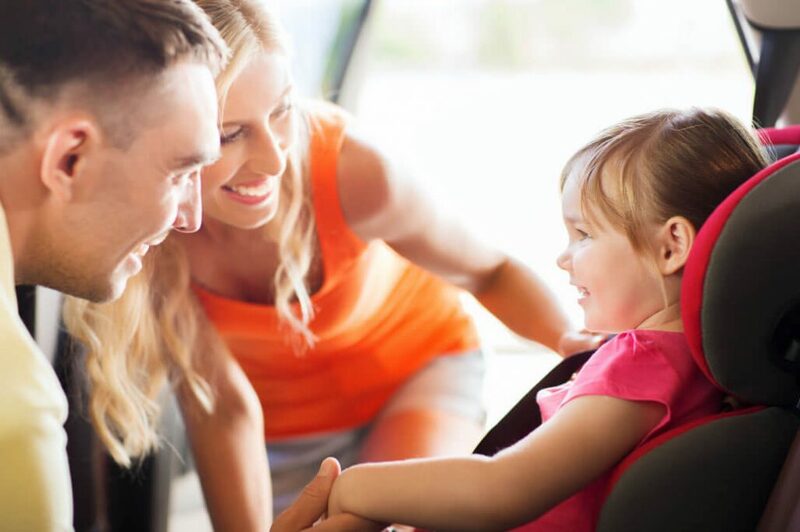 We offer a full suite of insurance for all of your personal needs including homeowners insurance, life insurance and auto insurance. Check out our full list of personal insurance options. You’ve invested in office equipment and possibly maintain an inventory of products or have a fleet of vehicles that help you run your business. Commercial insurance protects your business and your operations. 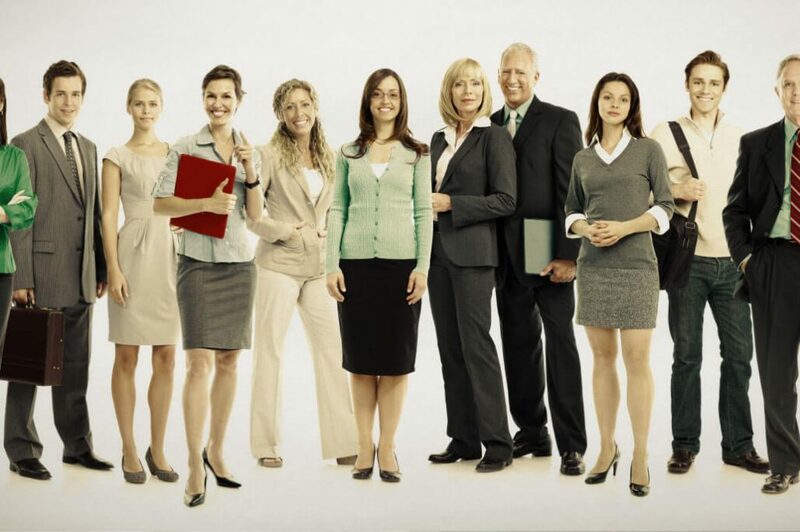 At Central Jersey Insurance Associates, our team of skilled New Jersey insurance agency professionals can accommodate all of your insurance needs. We are committed to providing all our clients with quality insurance products and service. Your total experience with our agency is our number one priority. We believe in earning the trust of our clients. 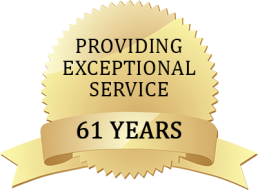 Our 61 plus years of experience prove our reliability and professionalism is second to none. Call or contact us to discuss your insurance needs. For your family, your business, and yourself. Personal, professional, condo associations, commercial, liquor, contractors and more. We offer an outstanding level of personal service and attention to our clients. Recommending the proper coverage at a competitive premium and fighting for your interests in the event of a claim is what we do. Call our New Jersey insurance agency at 732-383-7158 to find out why so many NJ businesses and families choose to do business with us!